Music √ #MiFabuloso Cleaner √ Let's Get Our Cleaning On! I can always remember my mom blasting her Salsa and Freestyle music in the house while she cleaned with the best all purpose cleaner, Fabuloso! 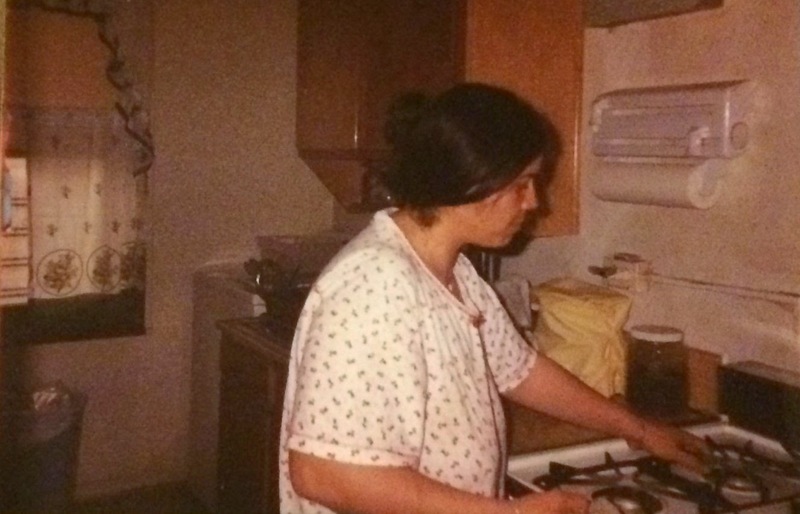 She would do her major big cleanings on the weekends and would "con" me into helping her. As she was sweeping she would say do you want to learn a new dance move? I would agree of course because she looked like she was having so much fun. 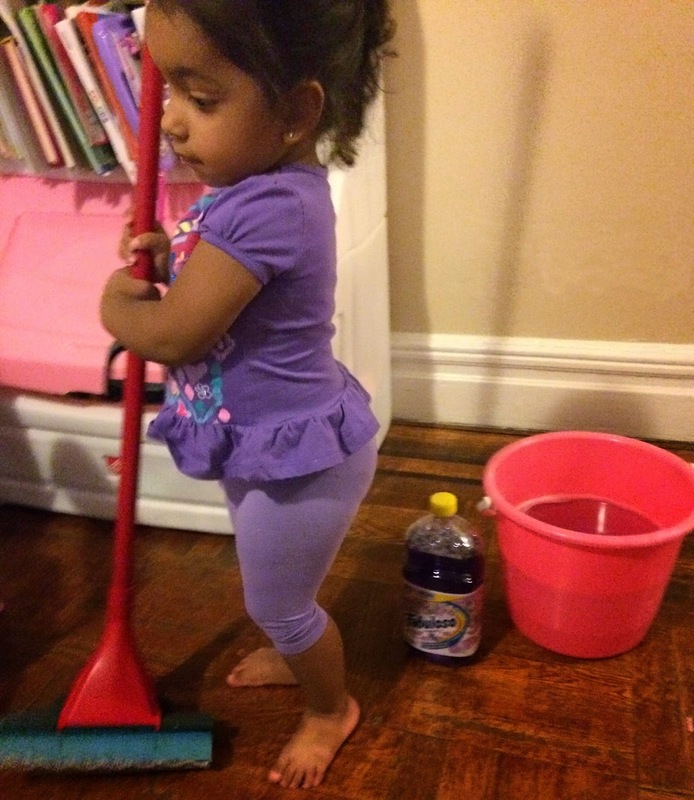 I remember her teaching me Bachata while she swept. Till this day whenever I smell Fabuloso it brings me back to the memories of dancing with my mom while we cleaned. The tradition was passed down to me as I can't seem to clean without having my Latin music blasting in the background. 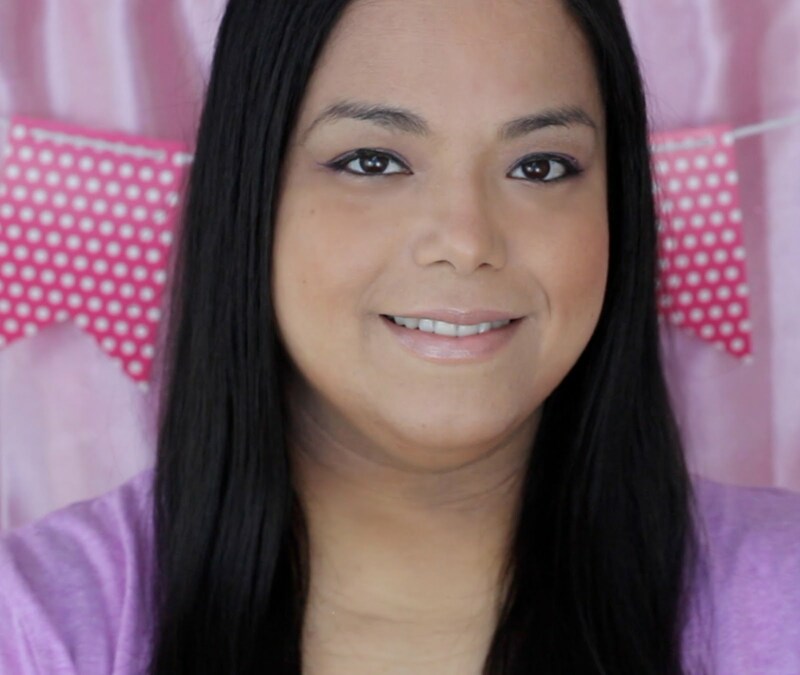 I love using the Fabuloso Twin Pack that I can conveniently find in Walmart because it reminds me of home and the best times I had with my family. Not only does #MiFabuloso smell really good but it is one of the best cleaning products I have ever used. It gives me clean floors, a clean kitchen and a super clean bathroom all while leaving an amazing scent that lasts for a long time. The tradition has passed down to the next generation as I see my daughter singing and dancing along as she cleans. She will sing "Clean up, clean up todo el mondo (everybody) clean up! When she sees me dancing to the music she comes along and dances with me while she takes her little play broom and sweeps with me. If you need the motivation to clean just blast some of your favorite music tacks and you will be getting up and cleaning in no time. For my super easy set up I just load my Smartphone with my favorite music tracks, sync it to my bluetooth speaker and let it blast away. 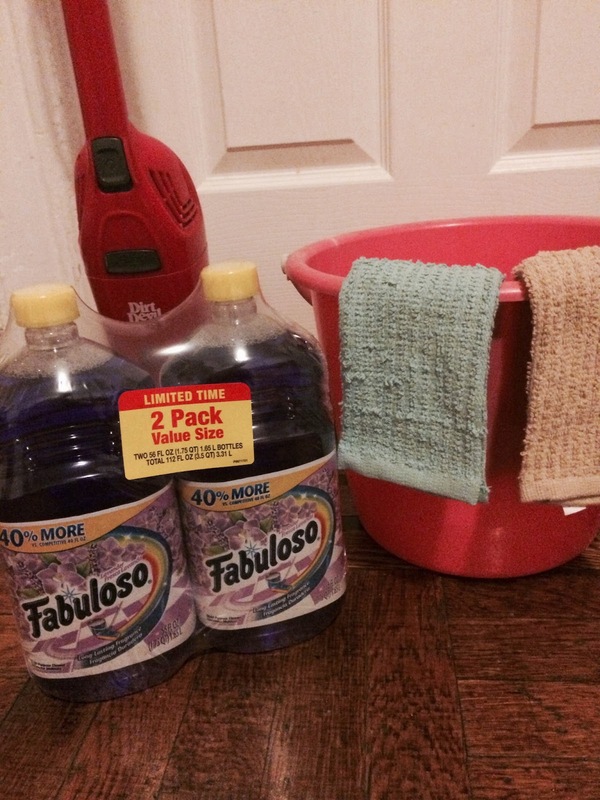 Then I put some Fabuloso in a bucket of water and clean away. What are your favorite songs that gets you in the mood to clean? Thanks for the motivation. I need it today. I haven't heard of 9 of those songs LOL. I love that you provided a song list for cleaning! Yay! I love listening to music while I clean! 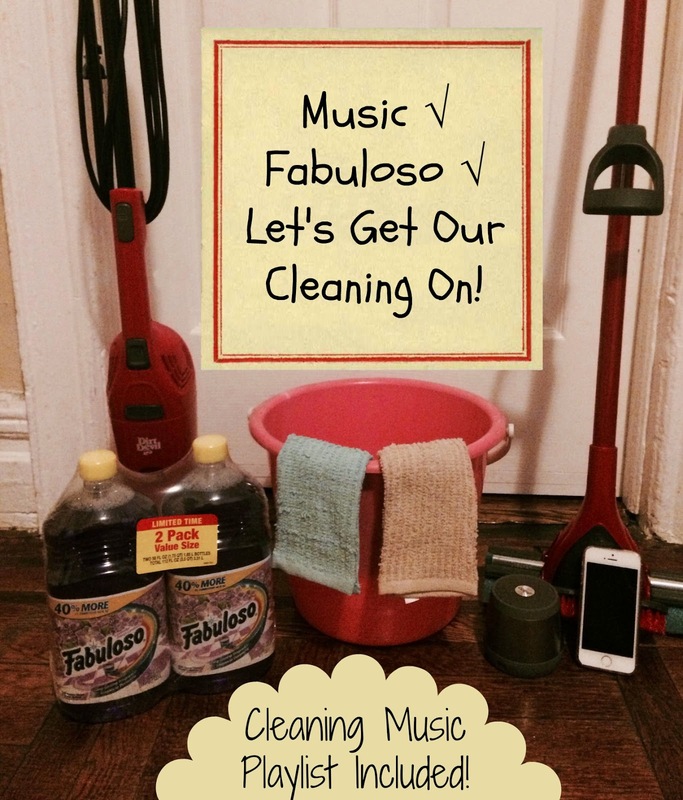 I've never heard of Fabuloso before, but I have that dirt devil vacuum and I too love jamming out while cleaning. It keeps me motivated. What a great playlist. Cleaning goes so much quicker when you are listening to music. Haha i love the name!! I'm glad you like it too!! Tunes make cleaning go by so much faster! Love the playlist! I love that you have a cleaning play list! Awesome! Hope my ringtone will bring many good things when listening to the phone. Share my ringtones for everyone. Thanks for your enthusiasm!